A series of thoughtful questions will prompt you to deeply consider what your brand already is and what it could be. You'll focus the myriad competing ideas to unearth something that feels perfect for you, your art, and your target market. Learn how to develop branding that’s both artistic and mindful of your personality, values, and customers with this worksheet. 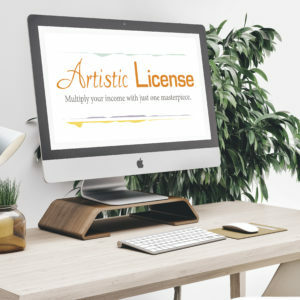 You’ll be guided through the different aspects of your business and your art that influence your brand and then helps you nail down the specifics of your brand, both visually and emotionally, so you can develop consistent and effective communication with your customers.